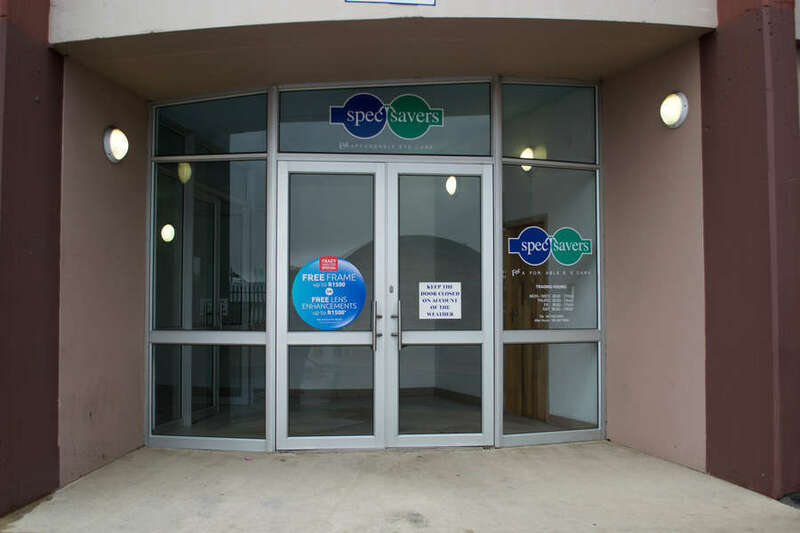 With 4 dedicated team members, Spec-Savers Korsten in Port Elizabeth is able to offer our patients a state-of-the-art testing room equipped with a Fundus Camera, Slitlamp with live video functionality and an Auto-Refractor / Keratometer. 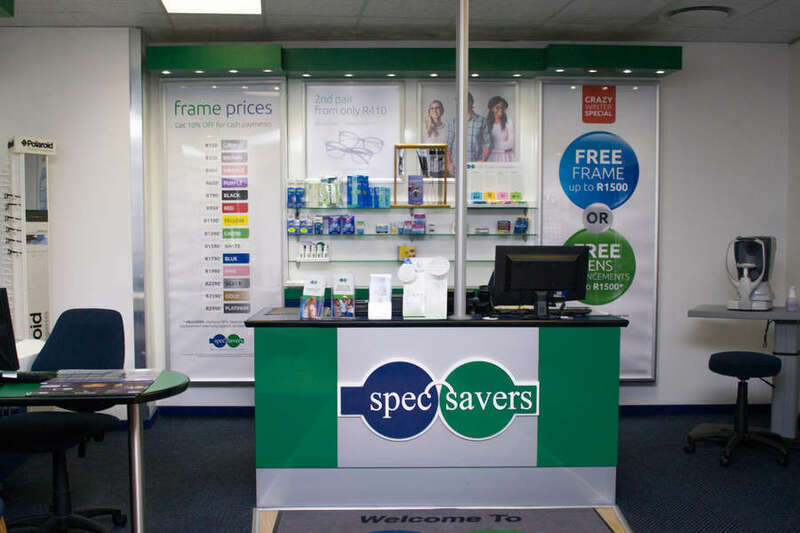 Having opened in August 2013, we have 2 trained Optometrists and a highly qualified team who work tirelessly to offer our patients a friendly, warm and prompt welcome. 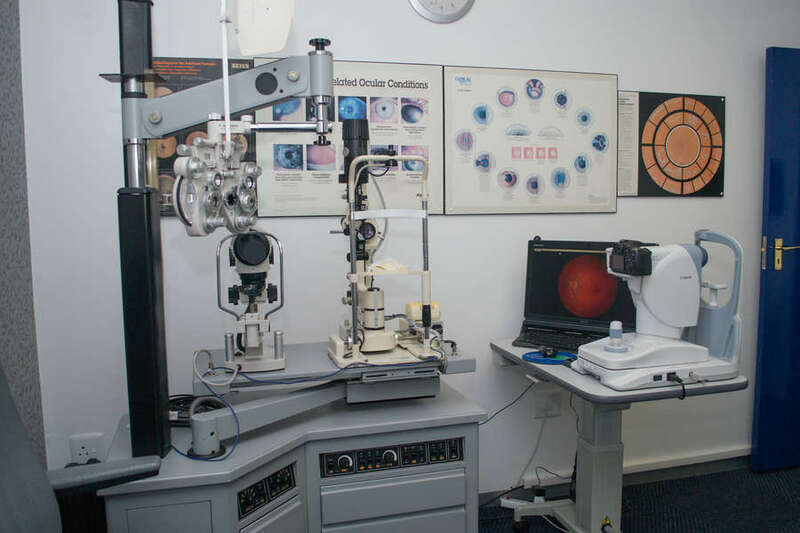 Our patients are well informed about our affordable services and we go the extra mile to finding an amenable solution both visually and economically. 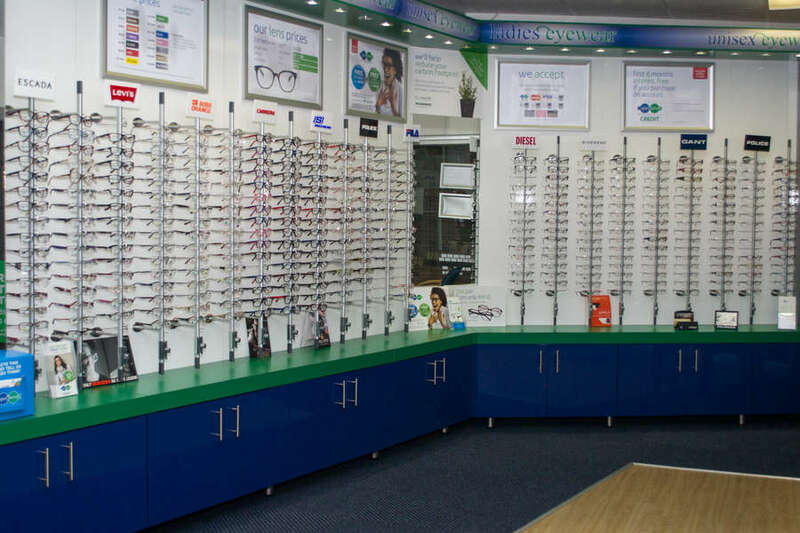 Communication is key and endure to keep our patients informed of all developments - no empty promises. 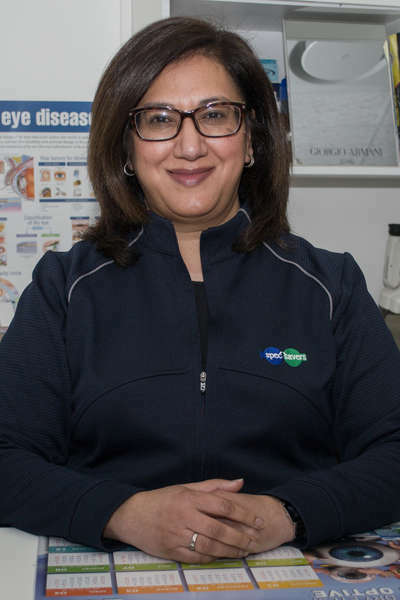 Our Optmetrists Eela Makan and Manhar Makan aim to provide a passion for what they do with a focus on the innate ability and intuition to sense and emphatise with the patients visual needs. 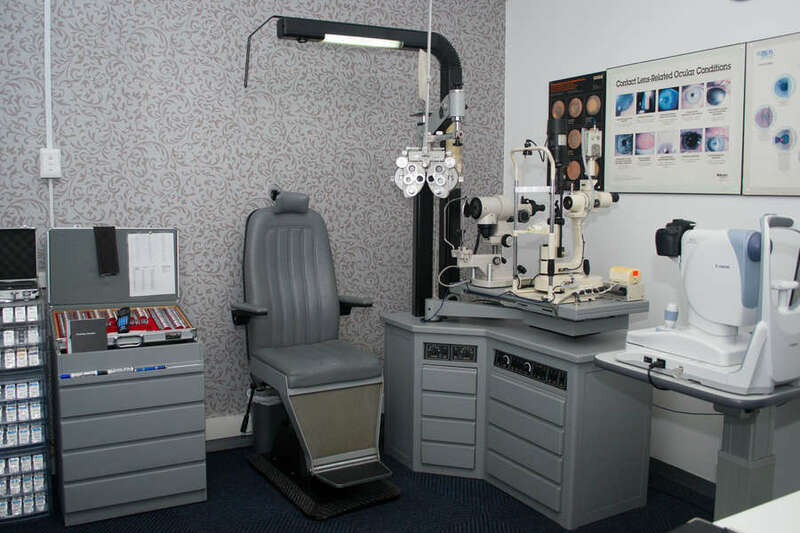 This is enhanced by the Optometrist's professional expertise, which is kept current by continued education. 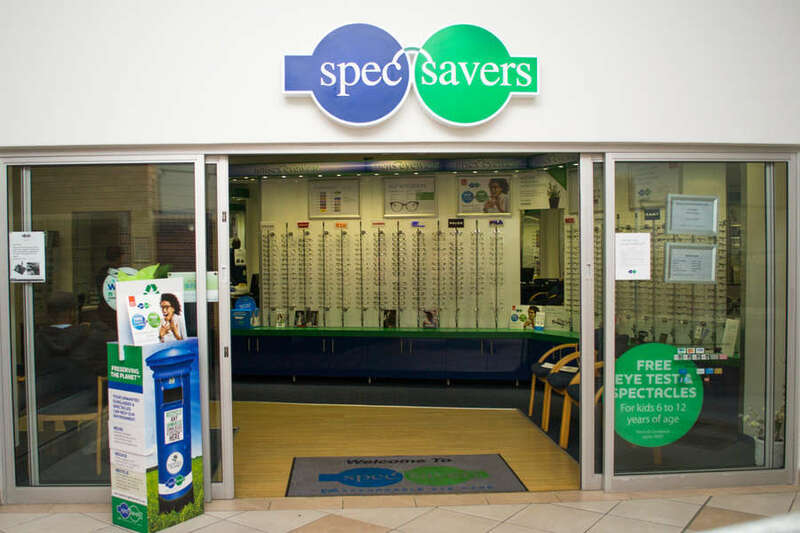 The patient has entrusted his most important sense 'sight' into our care. It is our duty to treat him/her as the most important person in our practice at that moment.